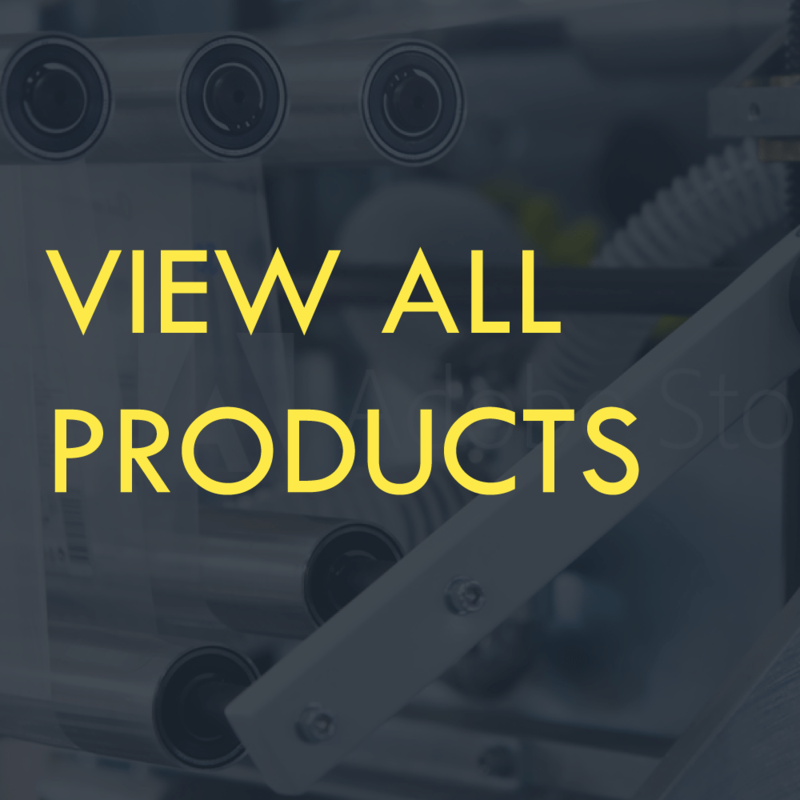 For hand applying of stretch films. Fits inside the 3 inch core of a roll of stretch film. Internal rotating ring for smooth unwinding. Molded finger grips for operator comfort. 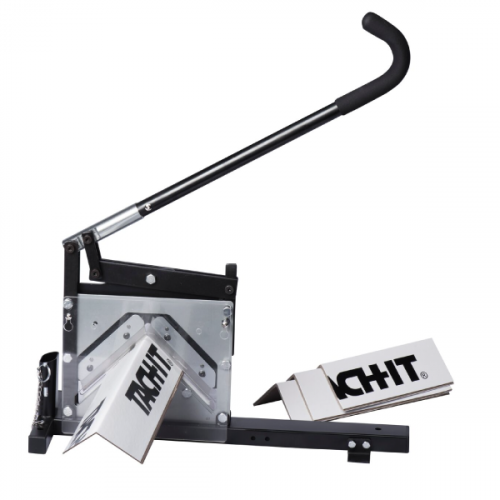 The Tach-It SWC3 stretch wrap cups easily push into the end of a roll of stretch wrap allowing for smooth unwinding, while not hurting the operators hands. Economical, very lightweight, and made of hi-impact plastic, these unique stretch wrap cups have molded finger grips for operator comfort and can be reused many times. 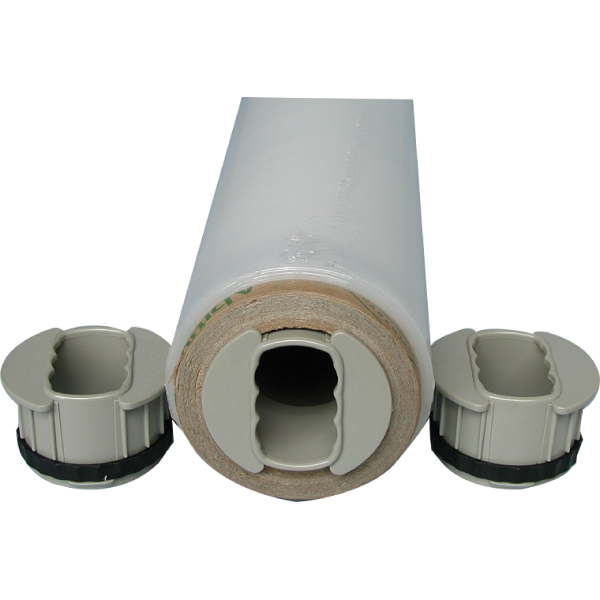 The SWC3 stretch wrap cups are sold in pairs and fit any roll of stretch wrap with a 3 inch core.